On outdoor applications, under low brightness conditions, Video Motion sensitivity gets lower. 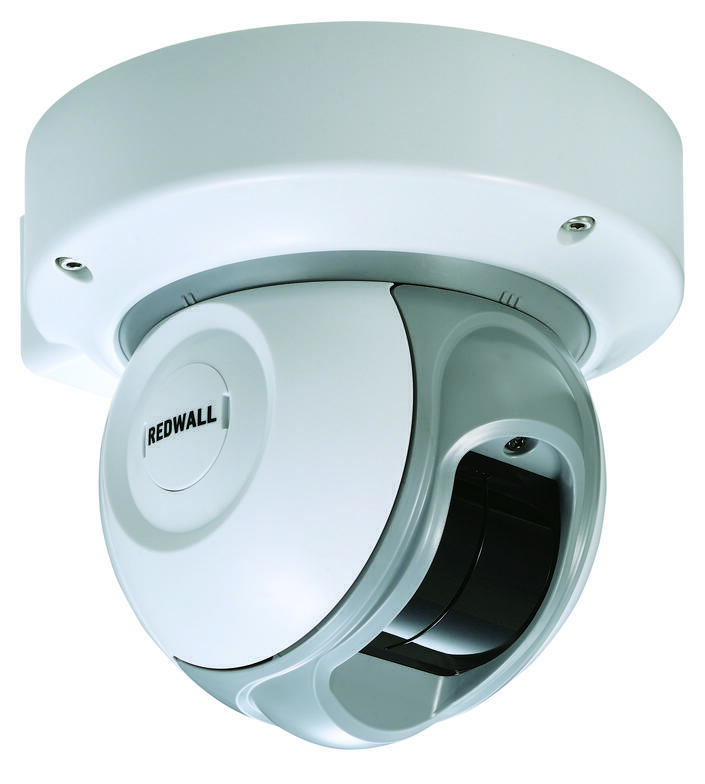 But, Redwall detectors can keep the same detection performance in dark conditions. This simplifies tracking a intruder’s location with presets vs. joy-stick controls on video surveillance applications. Click here to see how a Remote Monitoring Center uses Redwall to reduce false alarms, increase revenue and customer satisfaction.